Does this sound familiar? Do you ever wanted to start a garden and grow something, but fear you don’t have a green thumb or simply don’t know where to begin? I know I did! I was a working mom who left her job to become a stay at home mom and one day decided that starting a garden was going to happen now! Oh, I started my garden, but it wasn’t with some major beginner gardener mistakes. I learned from my experienced and honestly can’t wait to do it all over again. I simply love gardening! I think everyone should start a garden! Not only do you get to grow your food and watch it grow, but you get to know where your food is growing and all organic! There is something about gardening that is simply good for the soul. Starting a garden is not as hard and is very inexpensive, to be honest. I started my garden with items from the Dollar Store! Now that you know that starting a garden can be done I am pretty sure you think you don’t have a green thumb. Well neither did I and honestly if you can read you can grow something green! Below I will give you my top 3 tips to starting a garden, and this will follow with useful resources to help you have a successful gardening season. What’s the hurry? Starting a garden should take time and planning. Is not like you are going to have that gorgeous garden overnight and if you want to make sure your plants are going to thrive you need to take it slow. Start with an idea of what kind of garden you want to start? 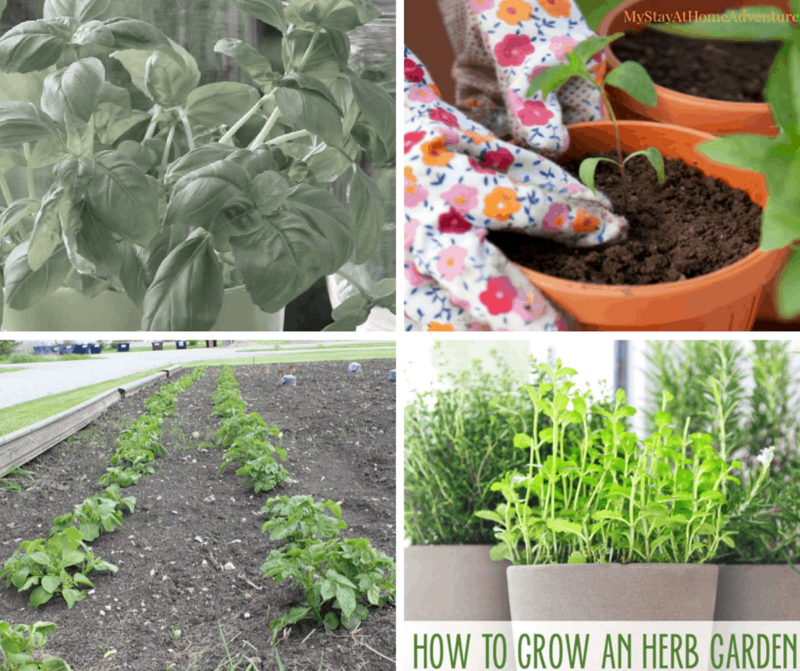 Do you want to grow herbs? Do you want a vegetable garden? 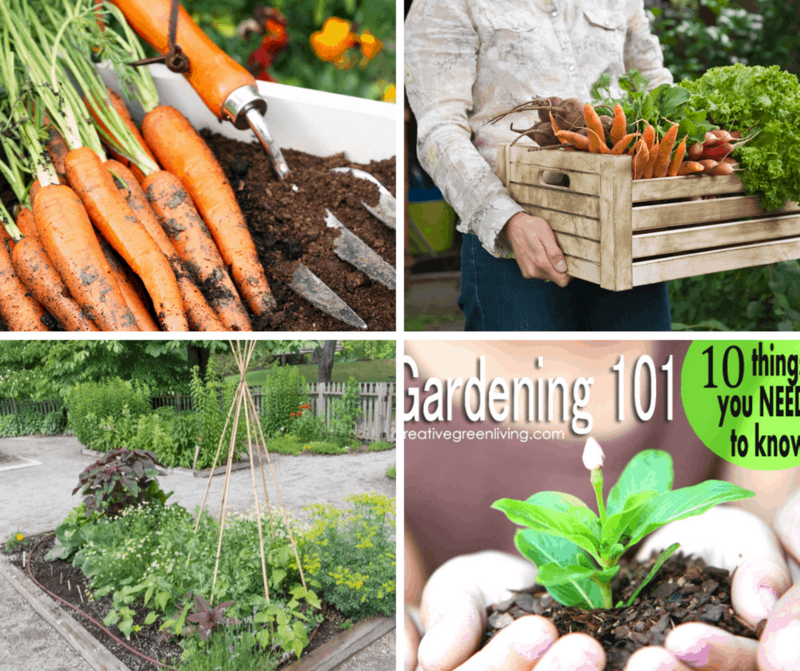 These are some of the questions you need to ask yourself before you start growing your garden. Take it slow and take that time to do your research and get to know and understand about your plants and gardening. This is something I seriously didn’t think about when I started my garden years ago. I wanted it all, and the truth is that I didn’t have the space to accommodate the garden of my dreams! This goes back to starting slow; I didn’t, I went in and simply just bought seeds and started to plant. Skipping planning and researching and realizing that these plants were going to required space and my time if I wanted to make this garden successful. Starting a small garden when you haven’t garden before is the right way to begin a garden. You will get to know how it works and if this gardening thing is for you. It will also teach you that many plants required at least 6 hours of sunlight and others enjoy some shades. If you don’t know always read the label on the seed package or the tag that comes with the plants when you purchase them. By having a small garden, it will give you this advantage of knowing what your plants will require and their needs being met versus having a big garden. Planting and growing plants that you are not going to eat are simply a waste. 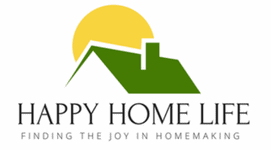 You want to grow plants that you and your family enjoy. This could be herbs as well. You are starting a garden to grow food or grow flowers you enjoy, not dislike. 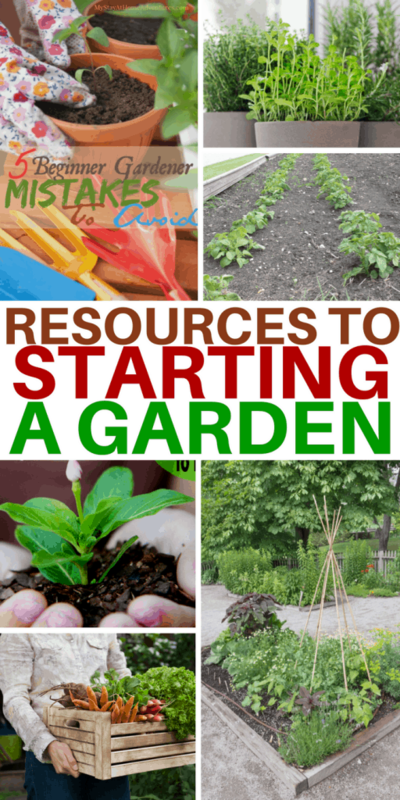 Now that you have my top 3 tips to starting a garden below are helpful resources to help you this first time gardening season! What other tips do you have to help when starting a garden? 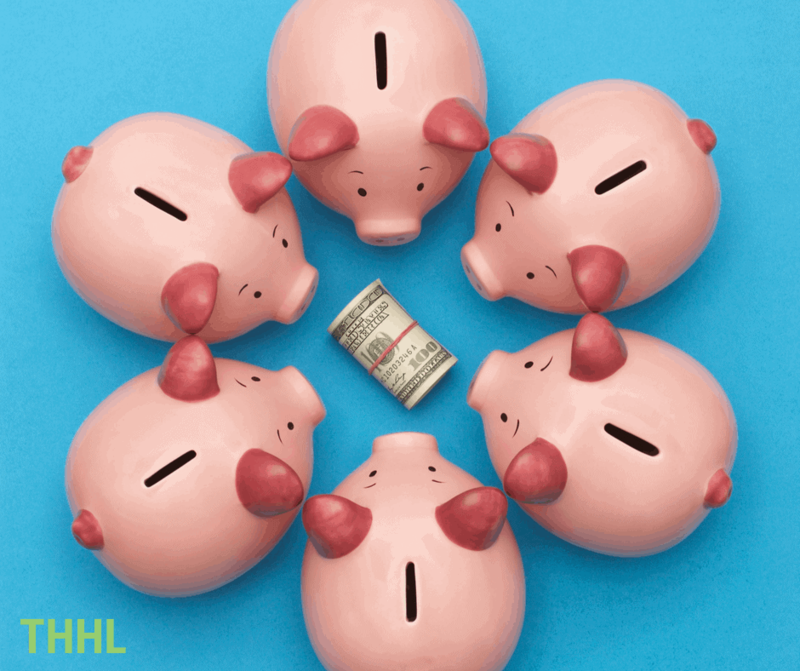 Share it with us? 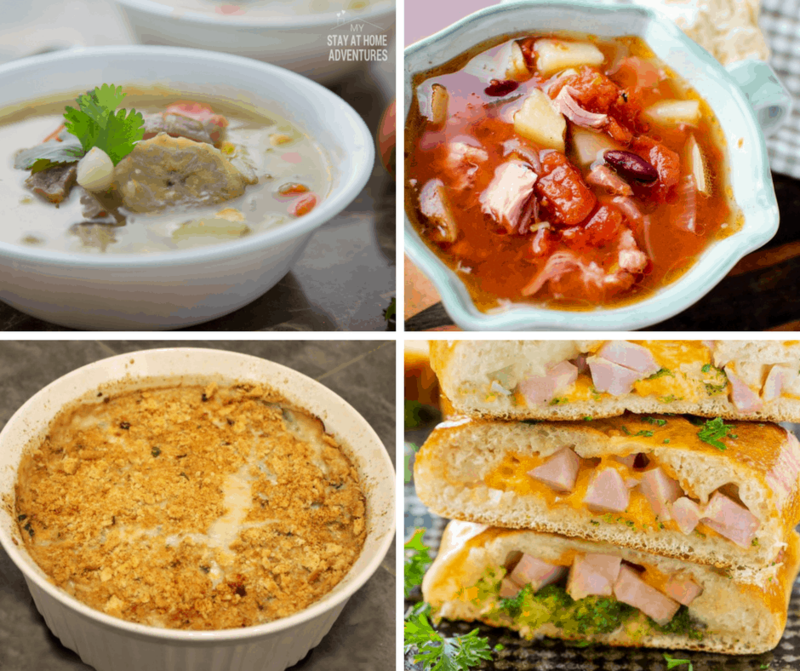 Previous Post: « 20+ Leftover Ham Recipes You’ll Love Eating The Next Day!